If it is a full size sample start a new thread. Any idea what size box? Probably a 1 serving cup or something. Prob. big enough to take a peek inside. Sometime I am so addicted to free stuff and I'll do it anyway... And yes, I probably will never use it. Free Jiffy Mixes Recipe Book. Every recipe has a main ingredient of a jiffy mix product. Just thought ppl should know that. So, as is with every cookbook you get the idea of thr recipe and substitute it with what ever similar product you like. 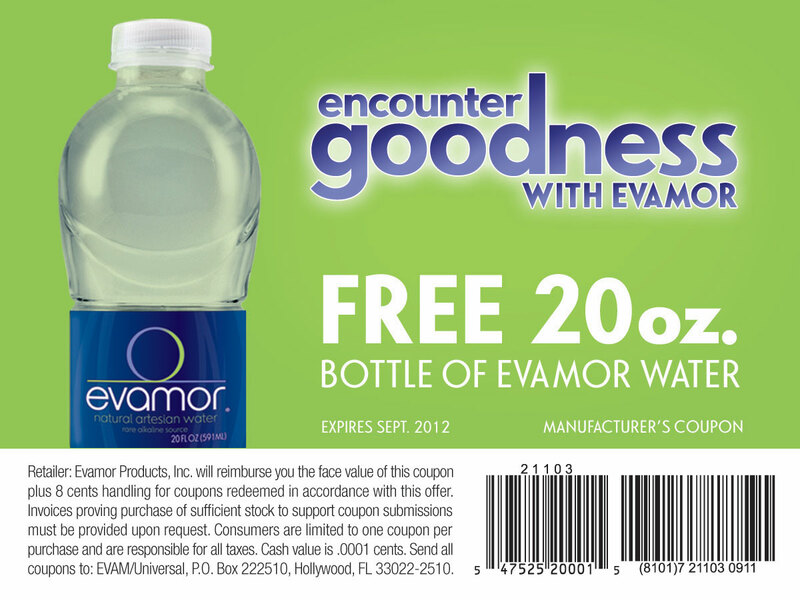 Free bottle of Evamor water. thepromotionaloffer.com offers FREE P&G Coupon Booklet (New Offer) for Free. on your favorite brands, plus organization ideas and tricks for decorating like a pro, our booklet inspires you to make your home beautiful, balanced and — best of all — simple. Free sample of Garnier Anti-Dandruff.